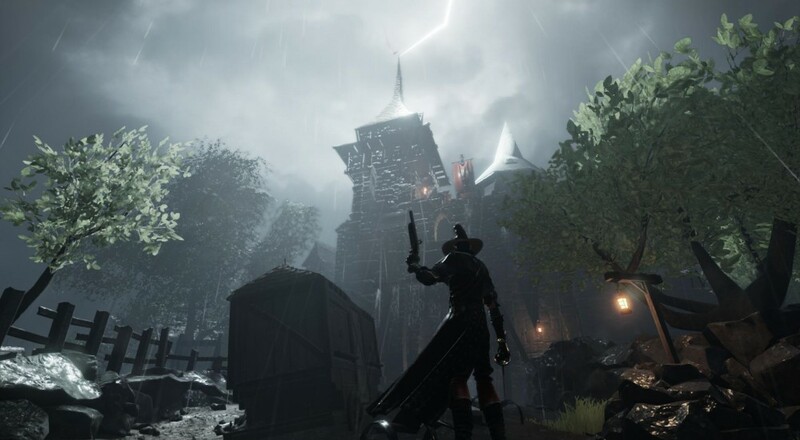 From the snowy mountains of Karak Azgaraz, Fatshark now takes us to the rainy environs of Stromdorf in the next DLC for Warhammer: End Times - Vermintide. New maps and a new weapon are included in this content, though its a bit less than previous DLC. Make your way across the roaming hills outside of Stromdorf in The Courier, in search of the missing courier and the information he carries. Continue your journey in Reaching Out by venturing in to Stromdorf, a city with a history of fantastically brewed beer and never-ending rain, and take the Skaven head-on. "Stromdorf" will be available on PC on May 4 via Steam. It will likely be available on the Xbox One and PlayStation 4 at a later date. Page created in 0.3693 seconds.